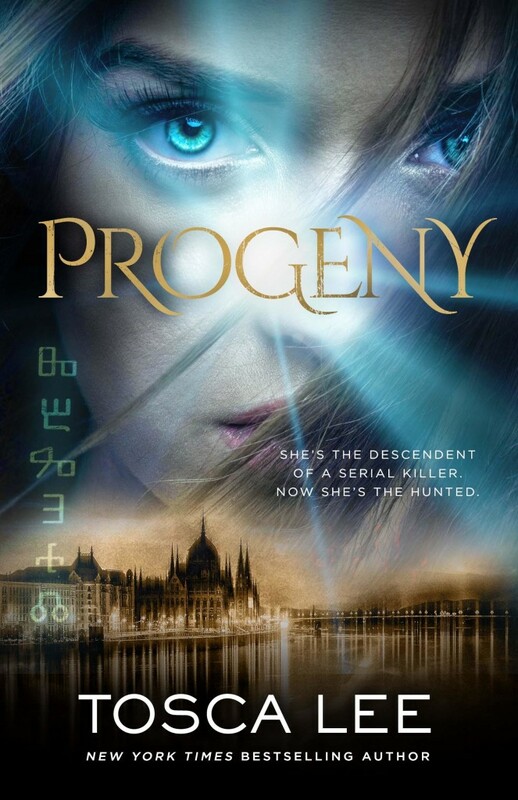 Filled with adrenaline, romance, and reversals, The Progeny is the present-day saga of a 400-year-old war between the uncanny descendants of “Blood Countess” Elizabeth Bathory, the most prolific female serial killer of all time, and a secret society dedicated to erasing every one of her descendants. A story about the search for self amidst centuries-old intrigues and Europe’s underground scene…and one woman’s mission to survive. Wow. The Progeny reads like a movie and I can actually see it all happening on the big screen. The book is about Audra who had her memory erased in order to protect something or someone. Without her memory, she has to be careful about who she trusts or else die. She meets people from her past, and it becomes her quest to find out what had caused her to erase her memories because the past was fast catching up with her and lives were at stake. The book felt quite long but every page was worth it as the author described the brutal and dark world that Audra belongs to. It ended when I didn’t want it to end so now I’m left wondering when the sequel will be coming out. Tosca Lee is a terrific writer with a penchant for vivid details and unpredictable plot twists. I highly recommend this book to anyone who wants a good thriller with substance.